Four female contestants try to make good decisions at the fair in Shrewsbury. Colin Young and David Harper help two students and their relatives in Shrewsbury. Tim goes to Nunnington Hall to see a collection of miniature furniture in miniature rooms. Jennie Bond is on hand to help Hilary Pugh and her friend Betty. Tracey Broughton is moving to New Zealand and wants to fund a kayaking day for her sons. Antique experts David Harper and David Barby advise two married couples in Norfolk. 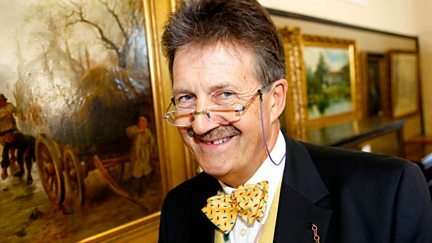 Tim Wonnacott pays a visit to the Usher Gallery in Lincolnshire. Tim visits the Usher Gallery in Lincolnshire to see a grandfather clock collection. 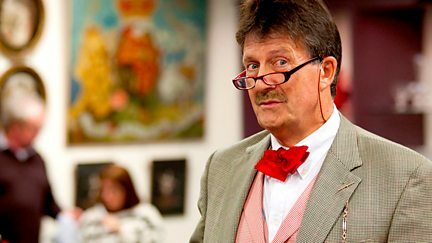 Tim Wonnacott visits the Usher Gallery to look at paintings by Peter de Wint and LS Lowry. David Harper and Colin Young help the teams in Shrewsbury, and Tim visits Nunnington Hall. 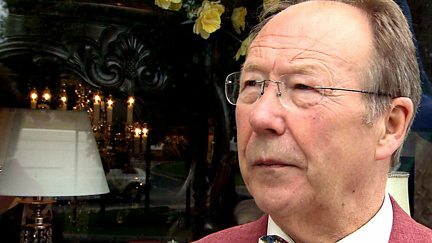 David Barby and David Harper shop from Aberystwyth to the auction in Shrewsbury. David Barby and David Harper travel from Athlone to Kells in Ireland. 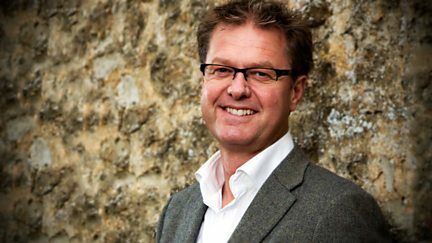 The antiques contest comes from Peterborough, with experts Nick Hall and David Harper. A father and daughter duo take on a team of childhood friends in Peterborough. One team buys an item without the advice of an expert, but how will it fare at auction? 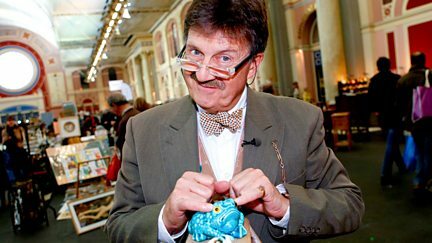 Tim Wonnacott and the bargain-hunting teams head to Peterborough. Two teams act up a storm in Lincoln with experts James Lewis and David Harper. Two teams battle it out in Lincoln with the help of experts James Lewis and David Harper. Mark Franks and David Harper battle for profits at a Worcestershire collectors' fair. 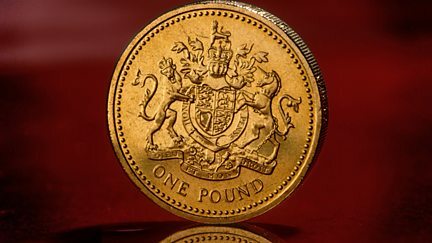 David Harper and Mark Franks see who can make the most profit from car boot collectables. Mark Franks and David Harper compete for bargains at a Paris flea market. David Harper and Anita Manning head from Wells in Somerset to Hele in Devon. 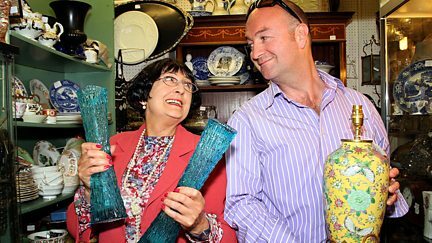 Antiques experts Anita Manning and David Harper wheel and deal their way across Dorset. The experts head from Heathfield in East Sussex to Chippenham in Wiltshire. David Harper and Anita Manning head from Ashburton to Bideford. Experts David Harper and Anita Manning head from Dover to Heathfield in East Sussex. A landlord and barmaids from rival pubs go head to head at Oswestry Showground. Two teams do battle at auction in Oswestry, with Philip Serrell and David Harper. There is a battle of the sexes on Bargain Hunt as a team of boys take on a team of girls. Expert Kate Bliss joins David Harper as two teams do battle in Lincoln. 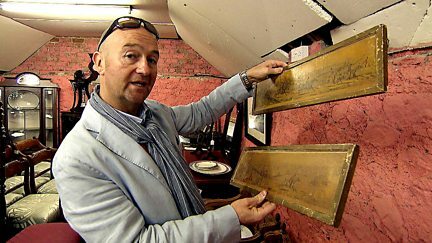 Going head-to-head at an antiques auction are experts Phil Serrell and David Harper. 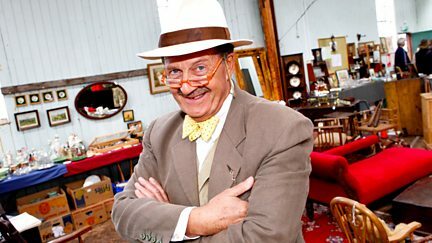 Phil Serrell takes on David Harper to see who can make the most money at an antiques fair. Kate Bliss and David Harper join Tim at the Jaguar Antiques Fair at Derby University. 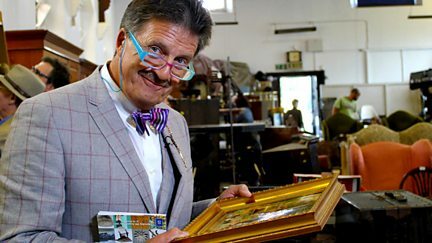 Tim Wonnacott finds a piece of fascinating furniture at Belton House in Lincolnshire. 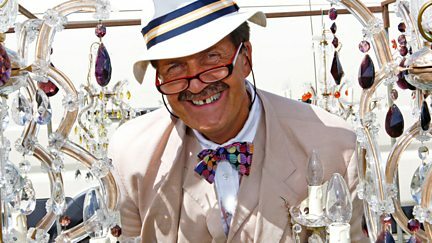 The teams are at a fair in Derby, and presenter Tim Wonnacot visits Hatfield House.